1. No fiber and crumbs will drop during surgery, no reinfection. 2. Soft, Comfortable & Painless. 3. Super liquid absorption ability and the absorption is 7-9 times its weight. 4. Reused after rinsing by medical saline during surgery. 5. Less usage during surgery and easy to check the number after surgery. 6. Convenient to place and take out and can be easily cut accordingly. 7. Better biocompatibility and no rejection reaction. Extra large: Used for epistaxis in the back and other parts of nasal cavity. Large: Used for epistaxis in the back and other parts of nasal cavity. Medium: Used for tamping after nasal surgery and expistaxis. Small: Used for epistaxis in the front part of nasal cavity and after rhinoplasty. is strictly prohibited to fall into the body. 2) It is strictly prohibited to contact with alcohol and organic solution. 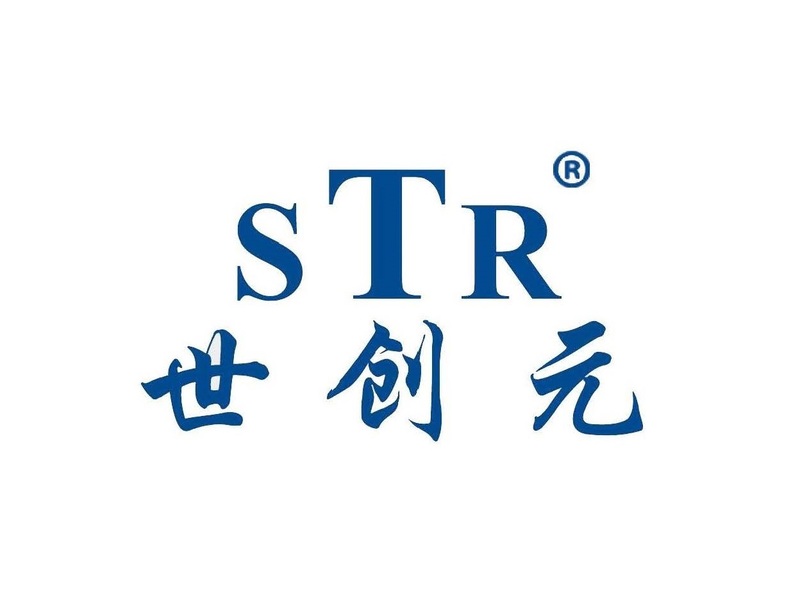 Introduction: Weihai Strongmedical Sci.-Tech.Co.,Ltd has more than 10 years of experience in R&D, design and production; nationwide sales network.